First-time visitors to Maui might think the island’s greatest draw are its fabled, sun-splashed beaches. With 18,000 acres stretching from sea to sky, Ulupalakua Ranch is a sight to savor. 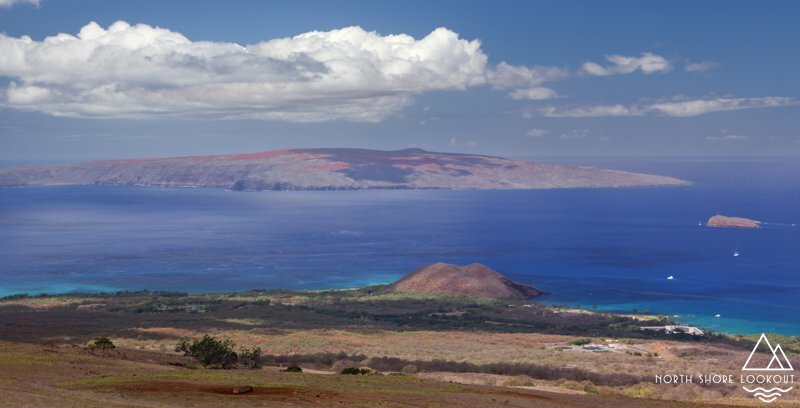 Founded in 1845, the cattle ranch—complete with bright jacarandas and strapping horses—provides some of the most outstanding vistas of the outlying islands. Step into the estate’s Ulupalakua Ranch Store & Grill to get a taste of its bounty, where Executive Chef Will Munder plates elk burgers and beef brisket—in other words, dishes befitting of a paniolo. 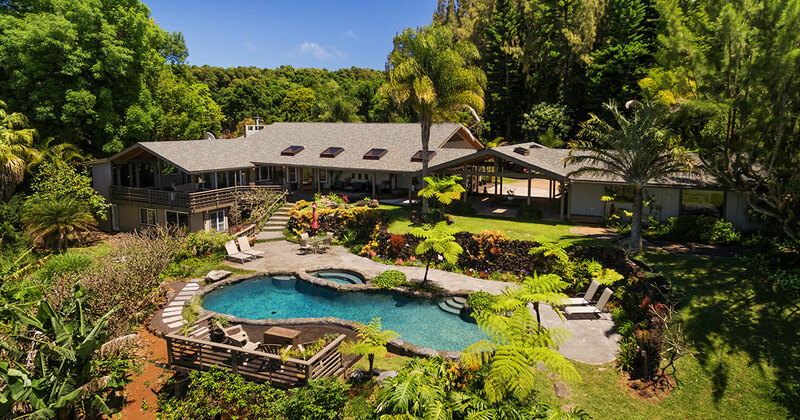 Rocket across a verdant gulch, spot a wild boar in the distance, whistle through trunks of native Koa, lunch in a remote private cabin—Piiholo Ranch offers all of this and more at their family estate, which has been in the ‘ohana for seven generations. Intrepid visitors desiring to fly (on a cable, mind you) are taken across a 317-foot suspension bridge before zooming through the jungle on one of their side-by-side ziplines, while their new waterfall plus zipline tour—helmed by one of the masters at Hike Maui—transports travelers through serene country to two extraordinary waterfalls. Equine lovers will have a ball on one of Piiholo Ranch’s horseback riding tours, which grant gallopers glimpses of the Pacific and its spectacular, serrated coastline. Calling Haleakala’s elongated bowl a crater might be inaccurate—measuring 800 meters deep, geologists have designated it a “depression” (of, we’d add, enormous proportions)—but that doesn’t take away from the volcano’s enchantment. 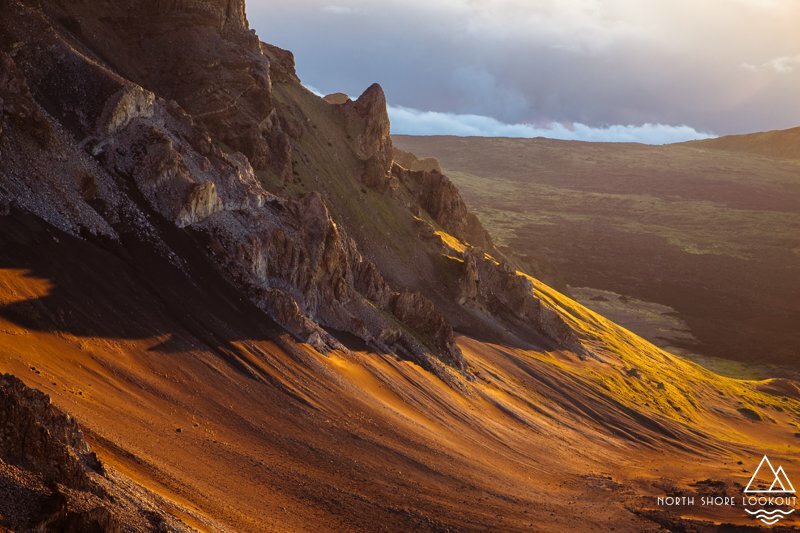 Situated 10,023 feet above sea level—making it one of the world’s largest dormant volcano (or, measured from the sea floor, the third largest mountain on the planet)—Haleakala Crater is downright astonishing. Get to know this beautiful bulwark on an intimate level with a van tour, where sunrise, summit, or sunset tours provide fascinating intel on the island’s history and geology. Rooted in environmental and cultural awareness, most legal tours will also make you feel damn good about choosing them: Many give a portion of their proceeds to Hawaii’s foremost conservation organizations. Farm-to-fork tours might be all the rage around the globe, but seed-to-cup excursions are just as exquisite. For good cause, too: There’s nothing quite like relishing a cup of joe produced from just-plucked cherries. Upcountry Maui’s O’o Farms gives latte lovers a run for their money with coffee tours on their Kula-based plantation—an eight-acre, sustainable organic farm, started by a pair of surfing buddies, that caters to Maui’s finest restaurants. 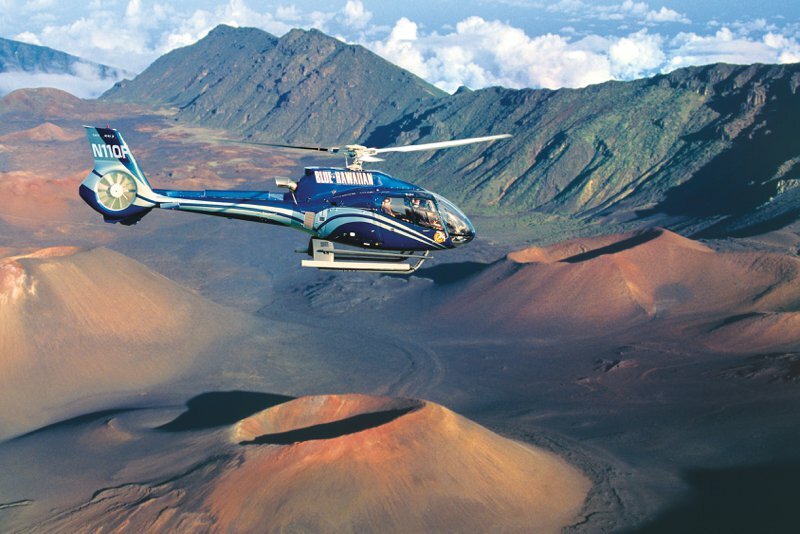 It’s no wonder Blue Hawaiian Helicopters is consistently ranked the leading helicopter company in Hawaii: The outfit has been giving guests the chance to soar above the islands’ most secluded spots since the mid-1980s. Gain a novel, radical perspective of Haleakala Crater—and the surrounding environs of Upcountry Maui—on one of their ultra-safe (and ultra-astounding) tours, where the views are boundless (and the thrills linger for decades). 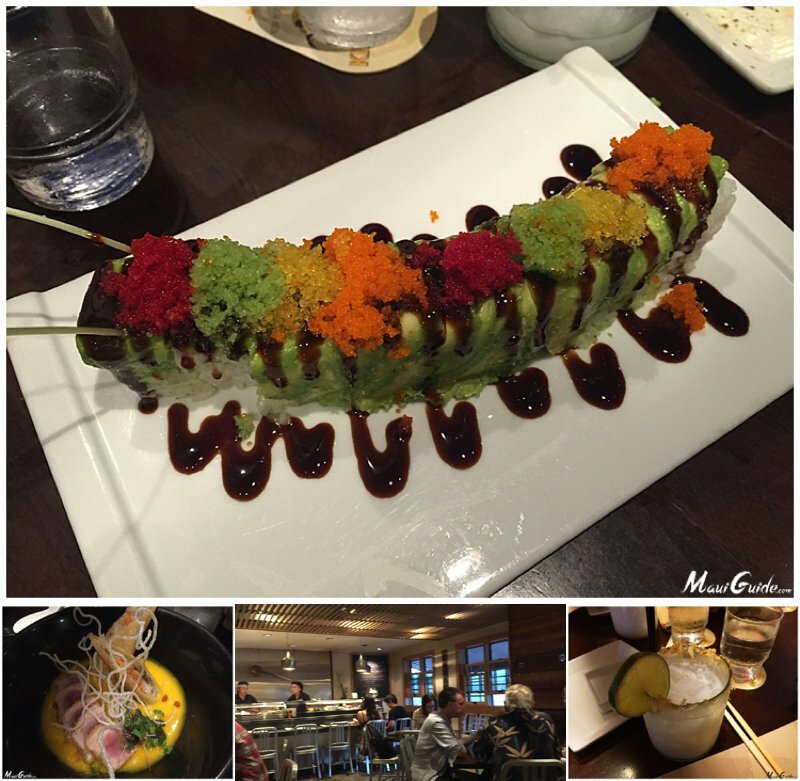 Sushi spots abound across the island, but Nuka earns top honors when it comes to freshness and originality. Tucked into Haiku on the North Shore’s upper slopes, the sleek venue’s master chef, Hiro Takanashi, uses pristine seafood to create dishes that are almost too magnificent to touch. But with rolls that range from the Haleakala (with crab, tobiko, and eel sauce) to the Haiku (with seared tuna, papaya, and spicy mayo), it’s impossible not to dig in (and grin while you’re at it). MauiWine—formerly known as Tedeschi Winery—has been churning out primo vinos for 50 years at its location on the aforementioned Ulupalakua Ranch, where the stellar views compete with the equally stellar grapes. Sippers can blast into the past with a select tour within their old stone jail, where, back in the day, over-imbibers were shackled to the cellar until they got sober; here, Grenaches, Malbecs, Viogniers, and more are served alongside a history of the island. Standard tastings—including samples of the estate’s much-loved pineapple wine—are held in the King’s Cottage, where the last king of Hawaii often stayed after a night of revelry. …as in enjoy one of the freshest at Grandma’s Coffee House in Keokea. Inarguably one of the top island institutions, this vibrant café—named after its original proprietor, Minnie Franco, who bartered coffee beans in the early 1900s—boasts show-stopping views from its coffee-tree-studded patio. From here, you can relish not just a handcrafted cup of java prepped with organic, island-grown beans, but also myriad dishes from the restaurant’s menu, including Eggs Benny on a homemade cornbread waffle and a Pineapple Dream Cake crowned with Maui’s most luscious icing. Sated, stay in the bucolic region for a spell, where you’ll find Keokea Gallery—a pint-sized spot brimming with work by local artists—an immaculate and inviting county park, and two gorgeous chapels. 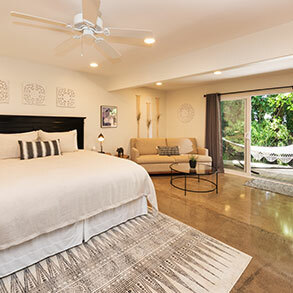 Lumeria Maui is a destination unto itself: The 24-room wellness retreat, situated on grounds that simultaneously soothe and stir, offers dozens of classes to restore the stressed-out spirit. Chief among them? Yoga classes helmed by some of the island’s best talent (as well as hula, “new thought,” ecology, and meditation). 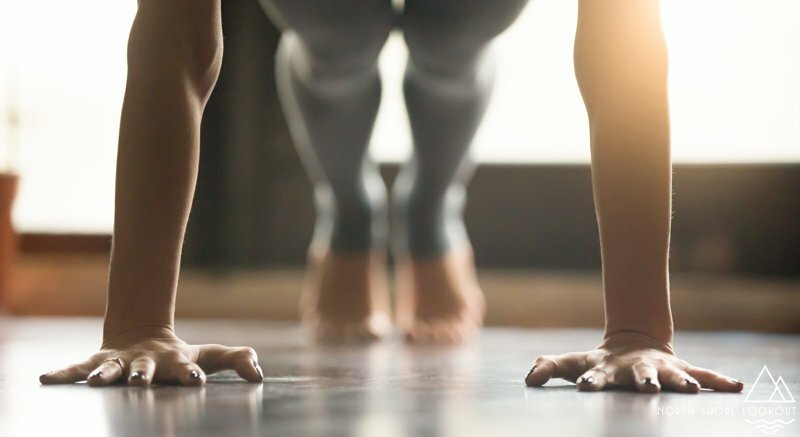 Saunter in for Anusara Therapeutic Yoga—a hatha class that celebrates the connection between body and soul—before making your way to The Wooden Crate, where Lumeria’s talented culinary team pulls from the property’s 200 plants to deliver delectable—and genuinely farm-to-fork—feasts. Galleries flourish in this artsy enclave, where glass blowers can be found near venues plush with breathtaking paintings and shops full of sculptures. 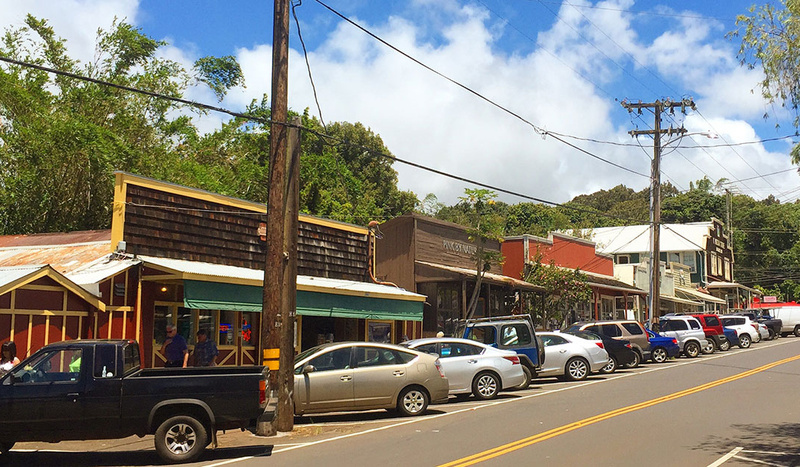 The eclectic boutiques that line Makawao’s main street are just as charming, from Dragon’s Den with its herbs and supplements to Driftwood Maui with its swimwear and ceramics. 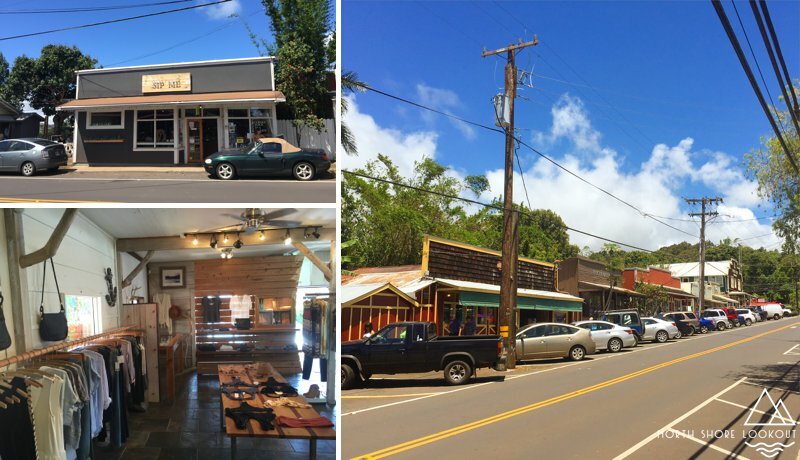 The former cowboy town’s museum may be small in size but it’s huge in intrigue, with relics from a past that speaks to Maui’s richness and diversity. 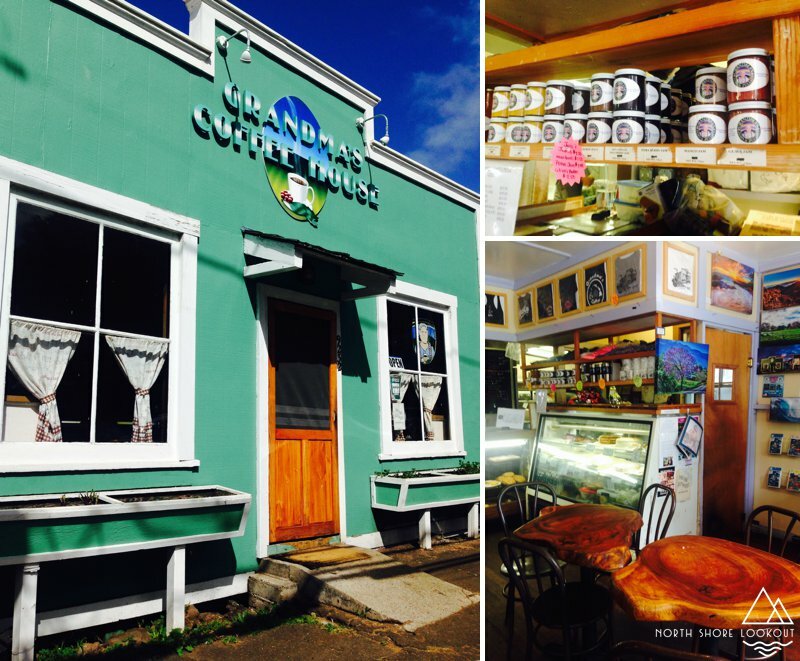 When window-shopping summons your appetite, stroll into Makawao Steak House for a bowl of French onion soup or fried oysters, then top off your Makawao jaunt with a stop at Sip Me: This local fave makes a mean, Maui Oma French press. Fragrant and heavenly, Ali’i Kula Lavender Farm—complete with 55,000 lavender plants comprised of over 45 varieties—spools onto a plantation that provides new depth to the word “panorama.” Self and guided tours allow you to wind through mazes of the perfumed, mauve crop, while tropical wonders—from bonsaied avocado trees to alienesque protea—thrive before your eyes. Have keiki in your crew? You’re in luck: The beloved farm offers scavenger hunts that’ll take your little ones into the estate’s quieter corners. End it all at the gift shop, where you can purchase lavender-infused Maui honey before indulging in a scone made with Maui’s prettiest—and most aromatic—herb. Held on Saturdays at the Kulamalu Town Center in Pukalani, Upcountry Farmers’ Market rejoices in Maui’s breathtaking bounty, with local vendors selling everything from homemade banana bread to coconuts and coffee. Exotic finds are just as profuse—think: venison and kimchee—while the chance to mingle with locals (and enjoy breathtaking vistas) is one for the records. …in a martini that tastes like paradise at Ocean Vodka Organic Farm and Distillery. Comprised of eighty acres on the slopes of Haleakala, this popular plantation affords guests an in-depth look at their sustainable approach to creating excellent spirits. Best part of it all? The tour ends at their Martini Garden, where cocktails are splashed with flavors that are definitively Maui. (Kula lavender, anyone?) If you want even more out of your cocktail experience, check out Maui Craft Tours. 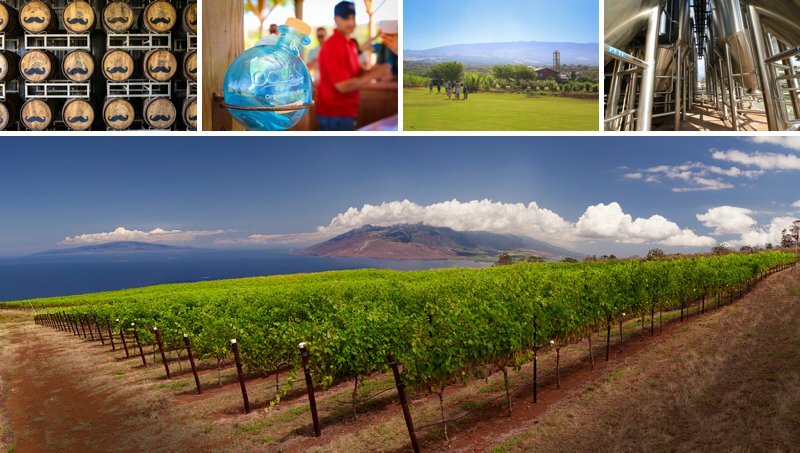 With their specialty tours, you can visit Maui Wine, Hali’imaile Distilling Company, Maui Brewing Company, Hawaii Sea Spirits, and the Mill House Restaurant among others. 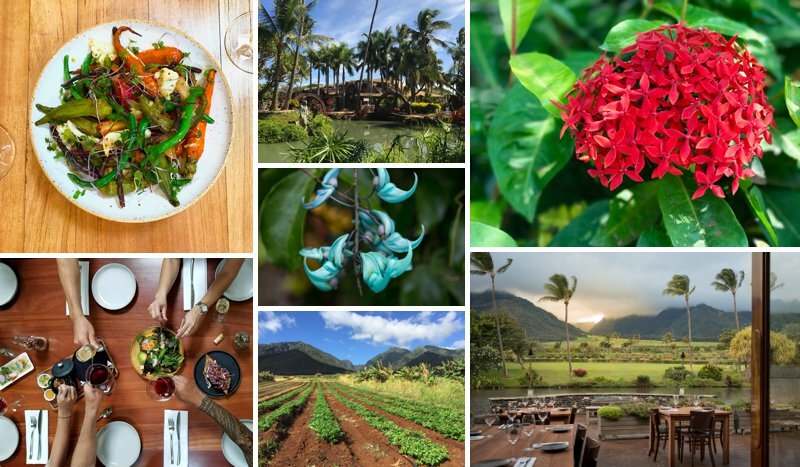 On your way back to your lodgings—whether that be in Kihei or Lahaina—visit the Maui Tropical Plantation, a working plantation, tucked into Waikapu Valley, that harvests a cornucopia of luscious crops, including the uber-fresh fruits, herbs, and veggies that inspire the menus at the farm’s on-site restaurant, The Mill House; here, Executive Chef and gastronomical genius Jeff Scheer spins out dishes so creative the place recently won the ‘Aipono Award for Maui’s Most Innovative Menu. Relish it on their tranquil lanai, where in the distance Upcountry sparkles—with your memories, yes, but also with its splendid essence. Keen on doing more? This list offers just a few of Upcountry Maui’s many splendors. For a meal that’ll rekindle your romance, head to Kula Lodge and Restaurant, where a stone fireplace warms a room that peers down upon the Pacific and gourmet pizzas are baked in an outdoor. 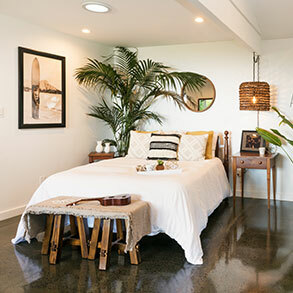 Wood-fire oven; when you’re done, meander down the steps to the Curtis Wilson Cost Gallery, where Maui’s loveliest sights, from banana trees to beach parks, are rendered in dramatic oils. Diners determined to try the novelty that is crepes in Hawaii needn’t look further than La Provence in Kula; here, French dishes are offered alongside artisan baked goods that are outright scrumptious. 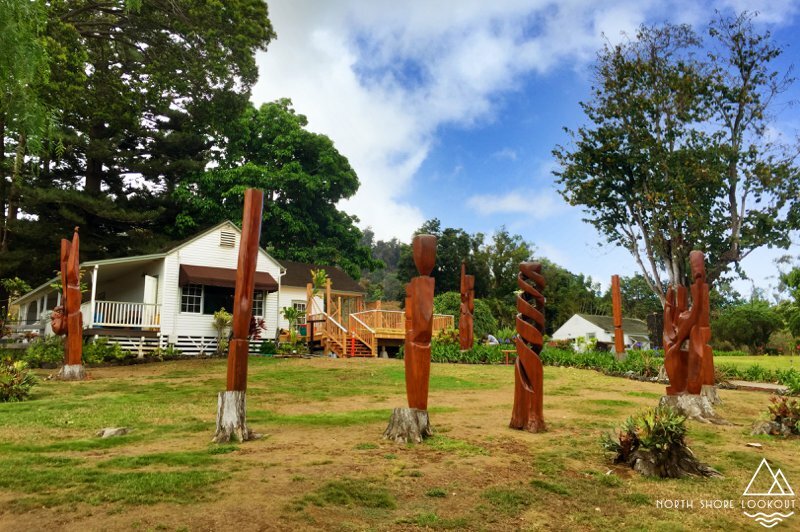 Those seeking respite from the sun and surf will be elated to hike through the redwood groves that make up Polipoli Spring State Recreation Area, while keiki will delight in the walking tours—and the chance to see baby goats—at Surfing Goat Dairy Farm. 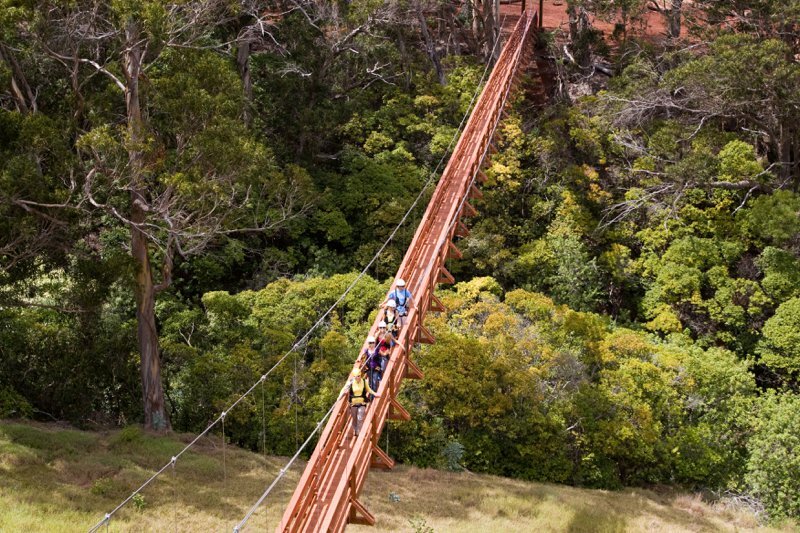 Mountain bikers and general hikers will find much to love at the Makawao Forest Reserve, a peaceful, luxuriant park teeming with Cook Pines and Tropical Ash. Enjoy what most miss on Maui by staying right in the middle of it all! Learn more about the North Shore Lookout. Send me more information please. 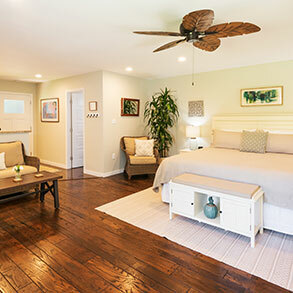 Check out our new room photos and reviews page!